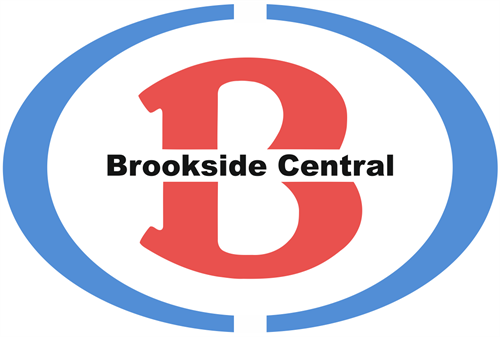 Brookside Central is now being run by the community for the community. Brookside Central Charitable Incorporated Organisation was formed to ensure that Brookside Central remained open. This Initiave is being delivered with the assistance of Brookside Big Local and Stirchley and Brookside Parish Council. Working Together to build a better community for Brookside and the surrounding area.